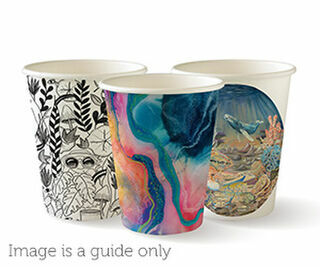 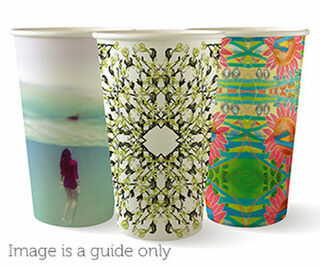 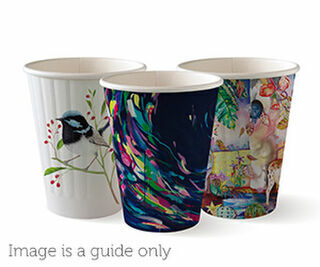 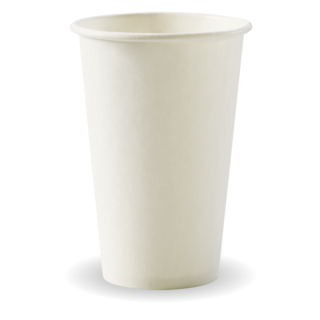 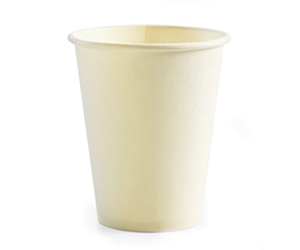 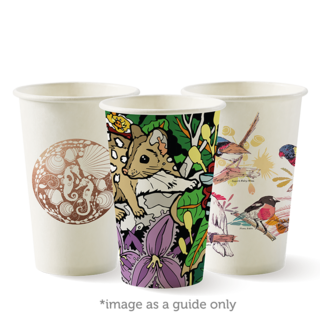 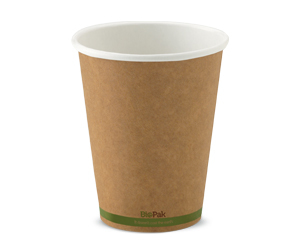 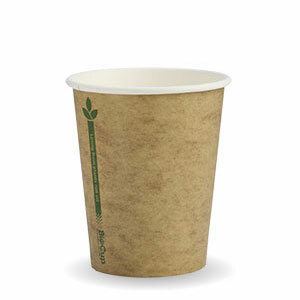 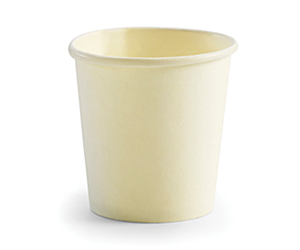 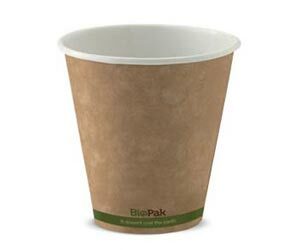 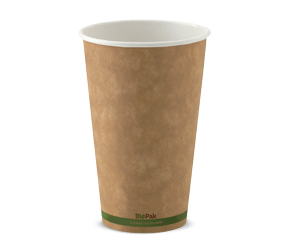 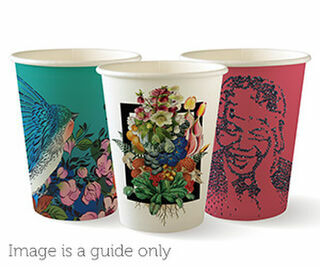 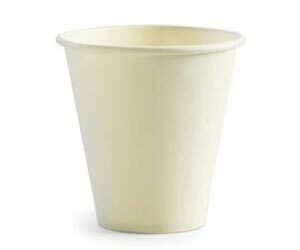 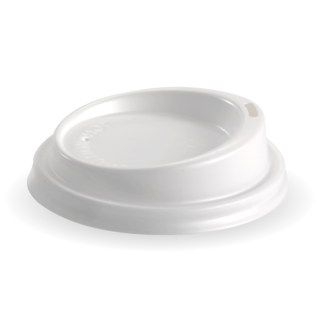 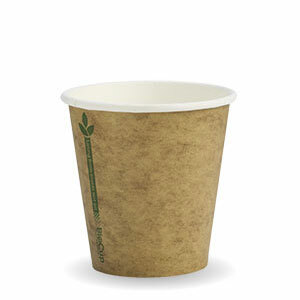 New and improved, ergonomical design for our standard plastic lids to enhance your takeaway coffee experience. 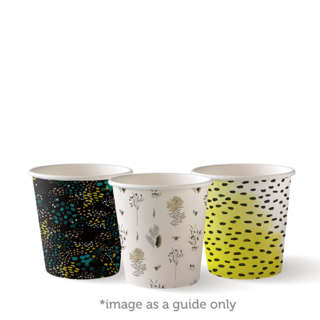 Available in black and white. Fits our 80mm diameter BioCups. 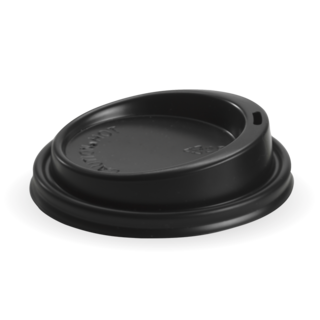 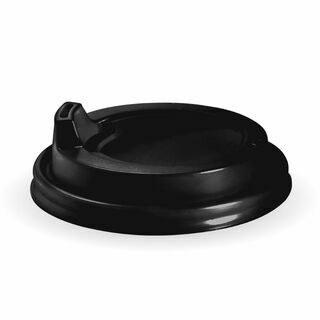 Hot Paper Cup Lid Sipper Black 90mm Large to fit cups 12oz, 16oz and 20oz. 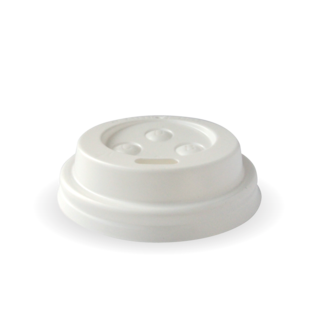 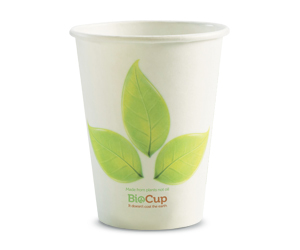 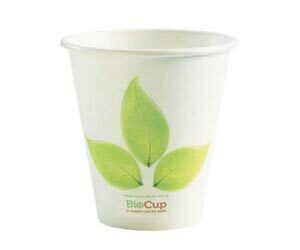 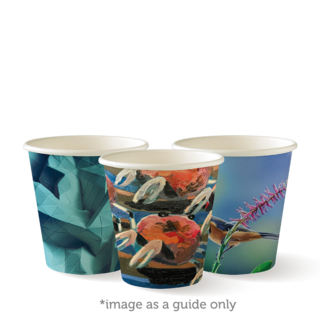 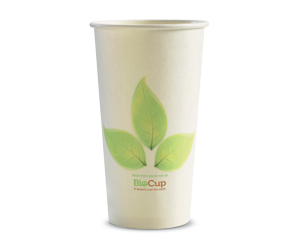 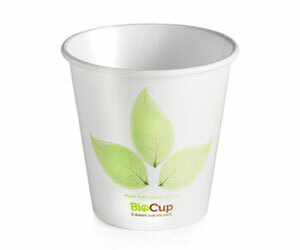 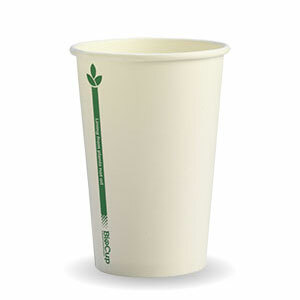 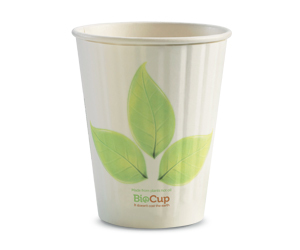 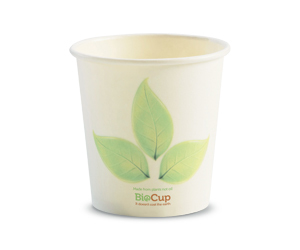 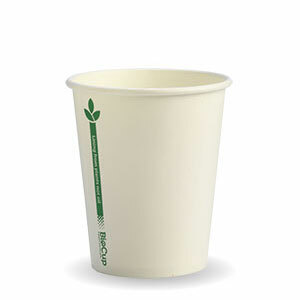 The BioCup Sipper Lid with extended spout ensures no coffee spills out the sip hole during transit. 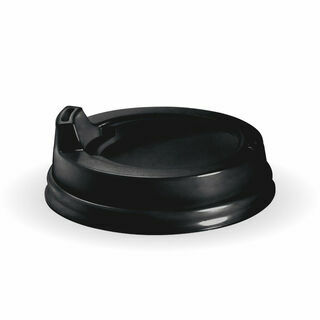 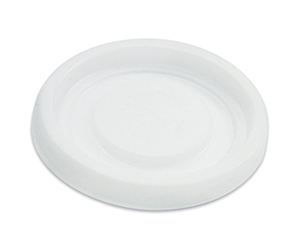 These are our large (90mm) lids. 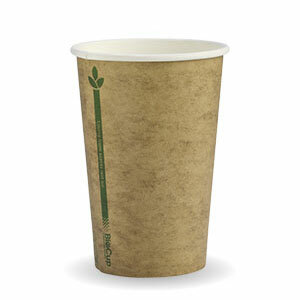 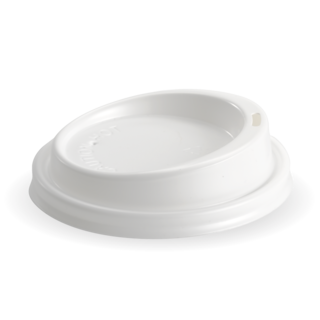 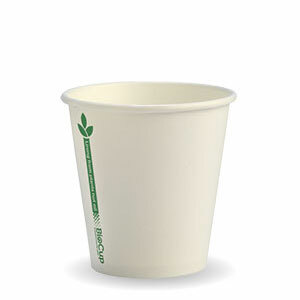 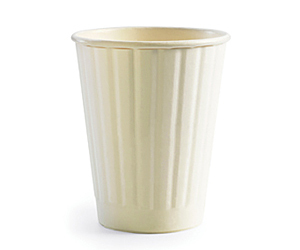 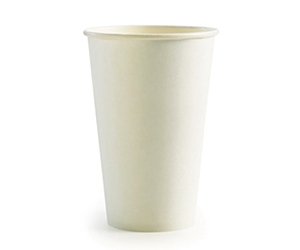 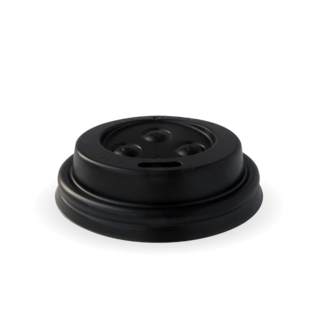 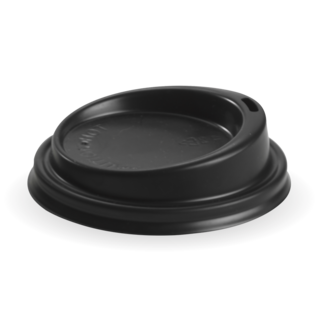 New and improved, ergonomical design for our standard plastic lids to enhance your takeaway coffee experience. 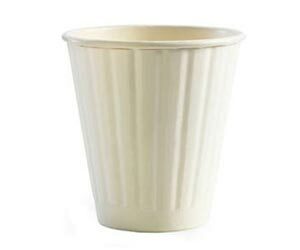 Available in black and white. 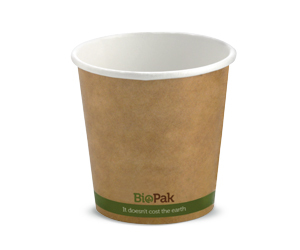 Fits our 90mm diameter BioCups.